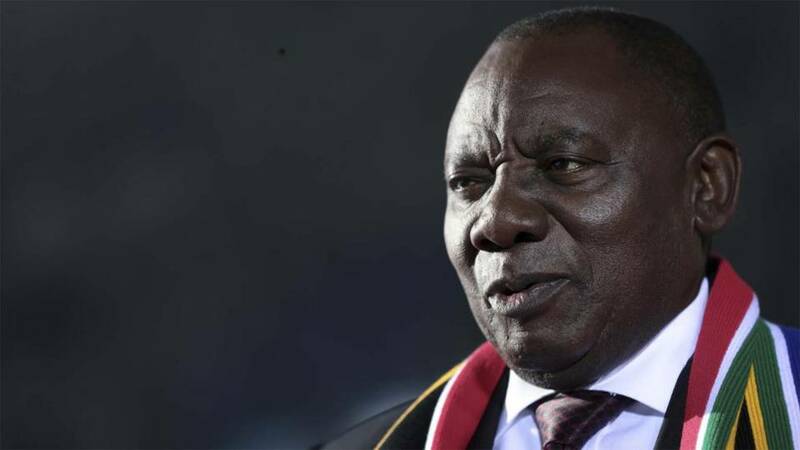 According to reports in the South African media, Ramaphosa said that the policy of land expropriation of land without compensation was taken by the ANC at its 54th Congress, where he was elected ANC President. “We will accelerate our land redistribution program not only to redress a grave historical injustice, but also to bring more producers into the agricultural sector and to make more land available for cultivation,” Ramaphosa said during his maiden State of the Nation Address in Parliament last Friday. ANC: We commit to land expropriation without compensation. “We will pursue a comprehensive approach that makes effective use of all the mechanisms at our disposal. Guided by the resolutions of the 54th National Conference of the governing party, this approach will include the expropriation of land without compensation,” he said. Read the entire article at The New Observer.